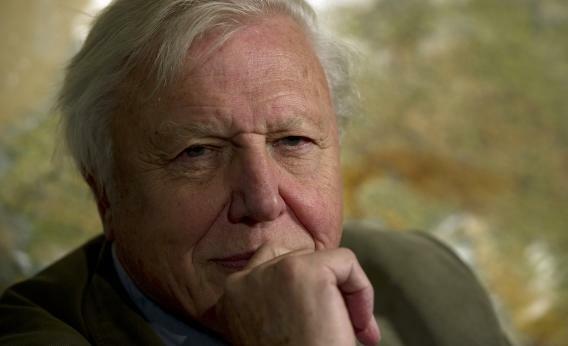 David Attenborough on climate change: Obama, Romney have heads in the sand. Disaster. It’s a terrible thing to say, isn’t it? Even disaster doesn’t do it. There have been disasters in North America, with hurricanes and floods, yet still people deny and say ‘oh, it has nothing to do with climate change.’ It visibly has got [something] to do with climate change. The Guardian has more of the interview, including a video clip.